Want a hot tub but need a super-compact model? 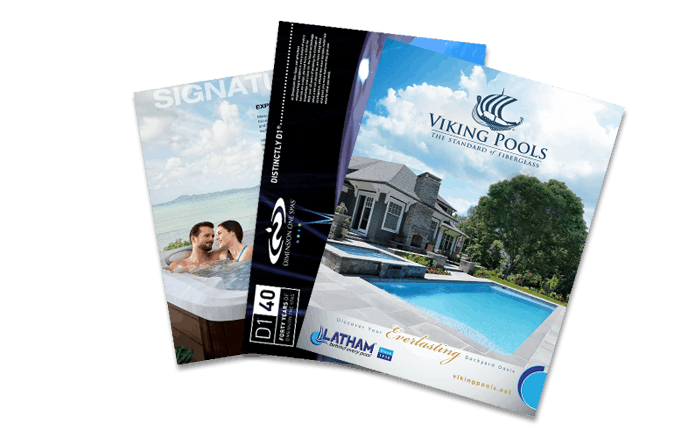 Look no further -- The Signature Series The Rendezvous Hot Tub is here. Designed with a uniquely attractive triangle shape, it fits neatly into a corner, commanding little room. True plug-and-play, The Rendezvous doesn't even require special wiring; it hooks right into a 120-volt electrical outlet. Enjoy a therapeutic neck massage worthy of one of its larger, pricier brothers in The Rendezvous. 75" x 75" x 29.5"